Take a walking tour of the Castle Yard and find out about the hidden design secrets of its past and the future. 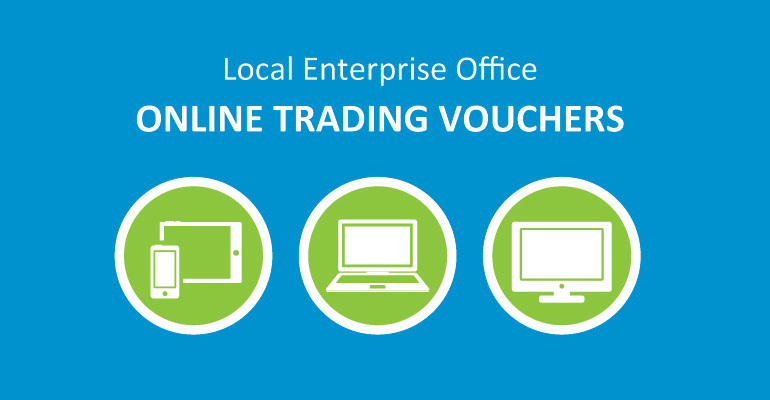 Designed to assist small businesses, the Local Enterprise Office is offering financial assistance of up to €2,500 to help your business trade online. There are a growing number of Saas companies in Kilkenny, from startups to established businesses with a global outlook. Learn from industry experts as they share their insights and experiences about digital transformation, design and the future of business in Kilkenny. 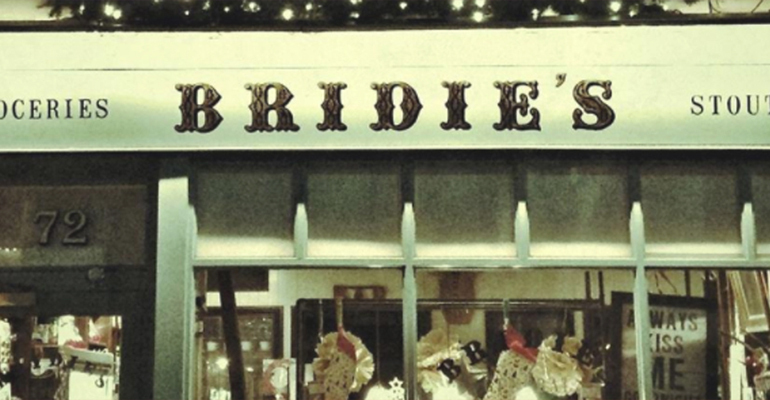 Join us as we explore the current status of Kilkenny in this industry, but with a twist! 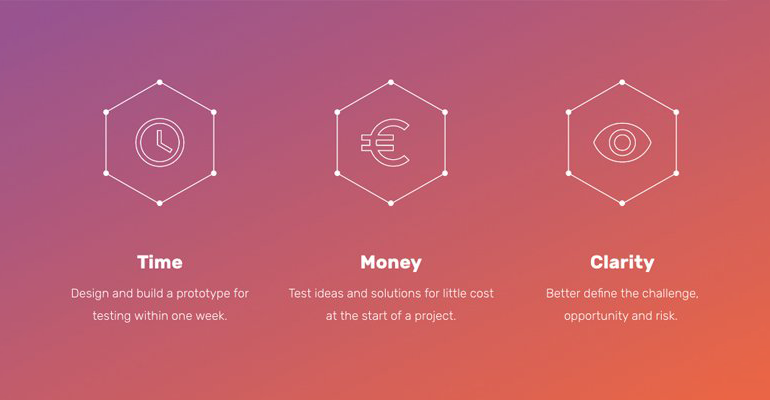 Prototype Design gives you a way to find out if you are on the right track before committing to the risky business of building and launching a product. You don’t have to be technical. 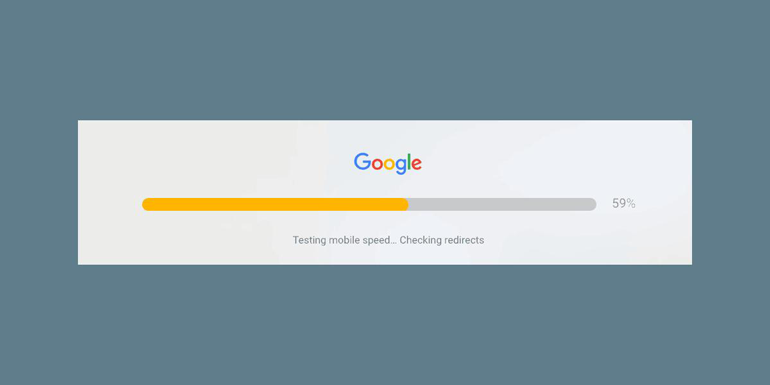 Just type in your website address and get a google score.